Always nice to see the stars arriving on the red carpet! I absolutely adore seeing Jonathan Pryce on the red carpet with Glenn Close! Not forgetting my favourite Richard E. Grant! 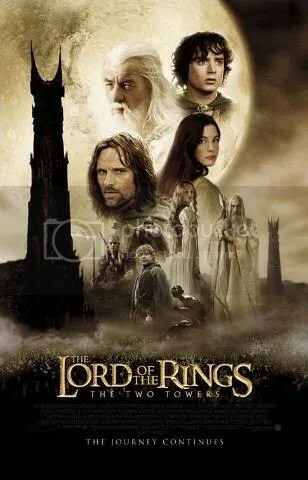 Its official I feel extremely old today as it is 15 years since Lord of the Rings: Fellowship of the Ring was released at the cinema. You should already know that this is the one film that changed it all! This was actually a really tough thing to do and only pick 15! It really kick started my extreme love for film and wanting to watch as many as possible. I was blown away by the start of the adventure and forming of the Fellowship. It was showing us that when faced with great evil people from all different backgrounds will unite to stop it. I think that is reassuring if nothing else, we get to learn about the different people and our first look into Middle Earth. The Middle Earth Peter Jackson managed to create really was something else, we get so many breathtaking shots throughout the film, so I thought as part of the celebration that I would pick 15 of my favourite. You will have to see if I mange to pick all of yours, or if I have missed something you love! In the past couple of days it has been announced that the biggest ultimate edition of Middle Earth is going to be available. That includes all three Lord of the Rings films and all three of The Hobbit films. On both Blu Ray and DVD extended and theatrical editions, as well as codes to download the digital versions of all films as well. A truly incredible thing that I would just love, but the price is a bit crazy $799.99! I haven’t currently found anything about the UK release. 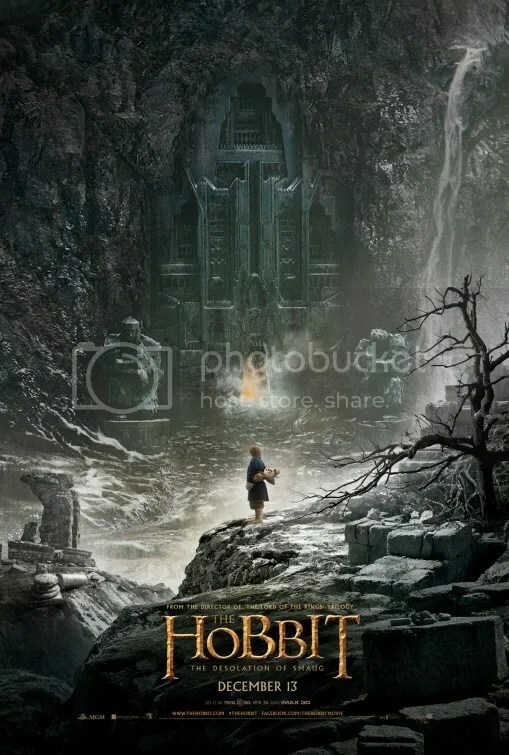 Apparently though this is not the ultimate edition Peter Jackson wants us fans to have, he had something else in mind with new footage and special features. Maybe we have to hope that will still happen! 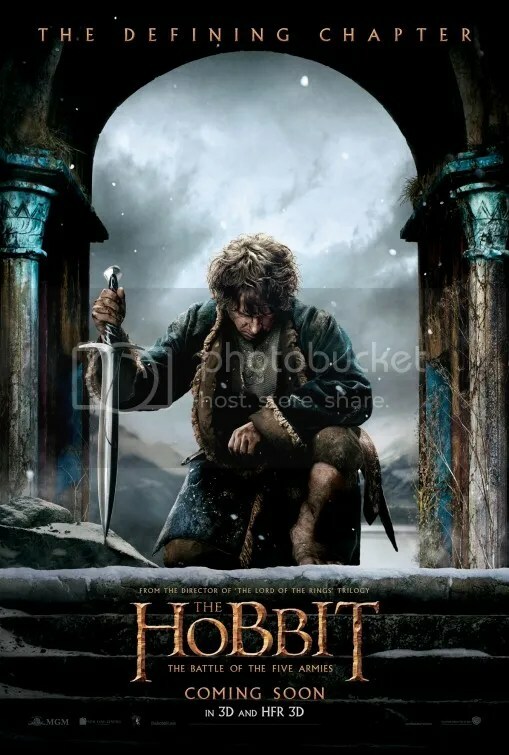 The epic conclusion to The Hobbit takes us to the battle of the five armies, who all stake a claim in the mountain or the treasures which are inside as Smaug is let loose. The second instalment of Bilbo Baggins and his adventure with the dwarfs to help Thorin reclaim the throne under the mountain from dragon Smaug. It picks up where The Unexpected Journey left off and we follow the group travelling across middle earth to get to Misty Mountains. It’s not a simple journey as they must head through Mirkwood forest and Lake-town, which means plenty of Elves and Men have now joined the tale. Returning to Middle Earth, but not the Middle Earth we saw in Lord of the Rings. 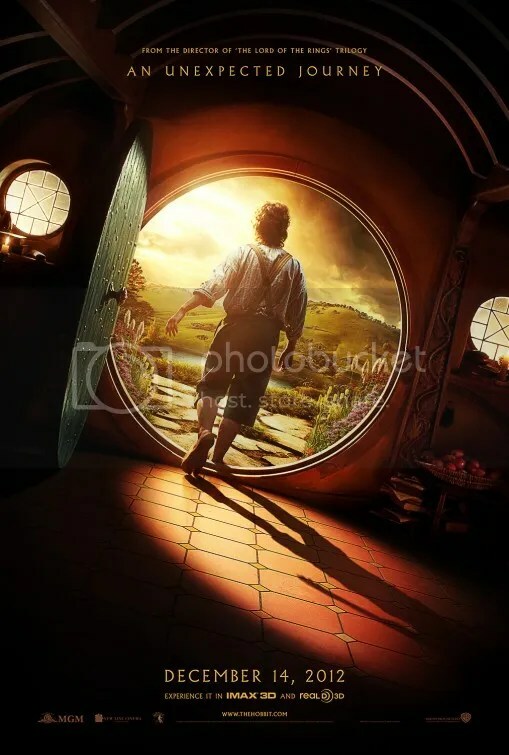 We go much further back than that, we go 60 years before the start of Lord of the Rings and are about to head on an unexpected journey with Bilbo Baggins. We are about to find out how true Bilbo’s tales were and what adventure he had far away from Bag End and The Shire. The grande finale, the epic conclusion of an incredible adventure and journey. What will happen to the one ring, and will Middle Earth survive the greatest battle of its time? The second part of the incredible trilogy picks up with the different characters heading in different directions. We see three different stories unfolding in The Two Towers. 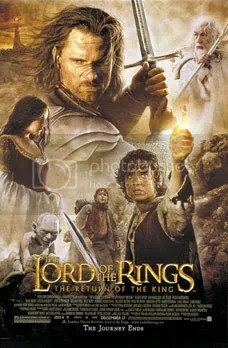 This film is a lot darker than Fellowship of the Ring, as Middle Earth heads into a battle at Helms Deep.